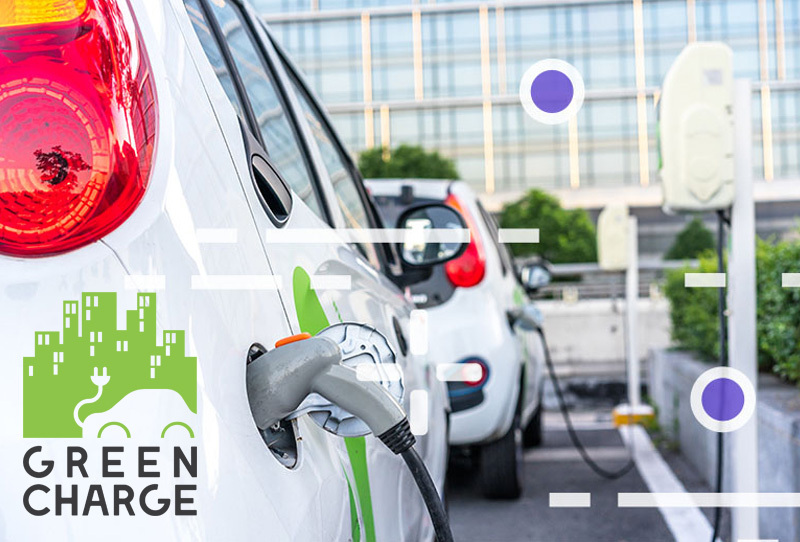 The GreenCharge kick-off meeting was held at SINTEF’s premises in Trondheim, Norway from the 17th to the 20th of September 2018. Partners used the time to understand and refine activities planned in the project, and to get a clear picture of how each partner will contribute to project goals. At project dinners in the evenings partners got to know each other better – a key first step in building a real “team” that will work closely for the coming three years.